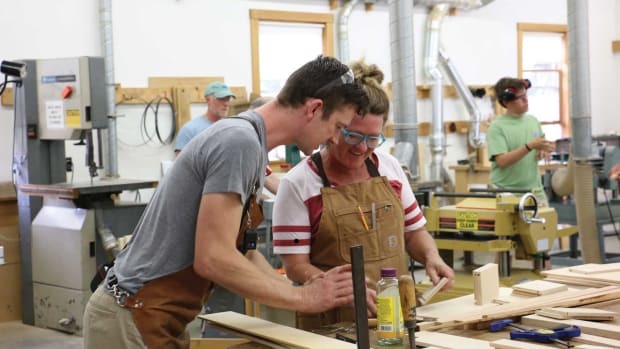 Stiles recently unveiled a new program designed to find and train the next generation of leaders in the manufacturing industry. 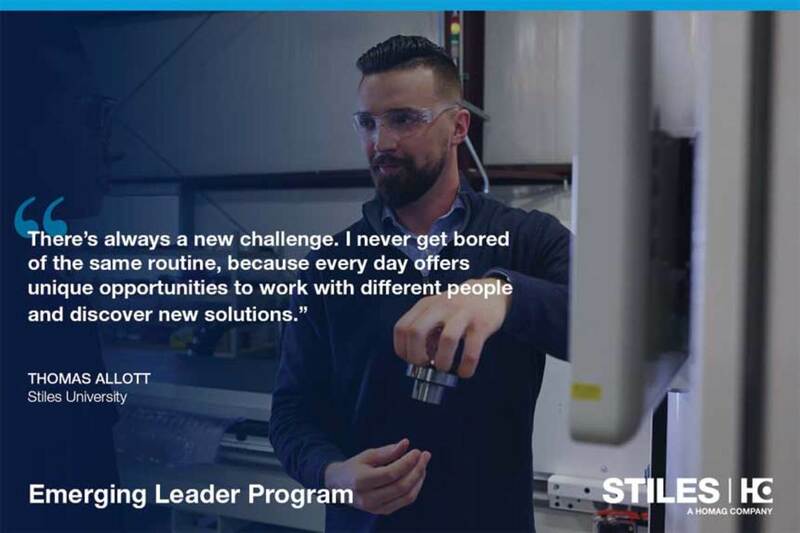 The new Emerging Leader Program will focus on equipping a recent college graduate with the knowledge and experience necessary to jumpstart their career. It will entail one year of hands-on training and development both nationally and internationally alongside experienced industry peers. 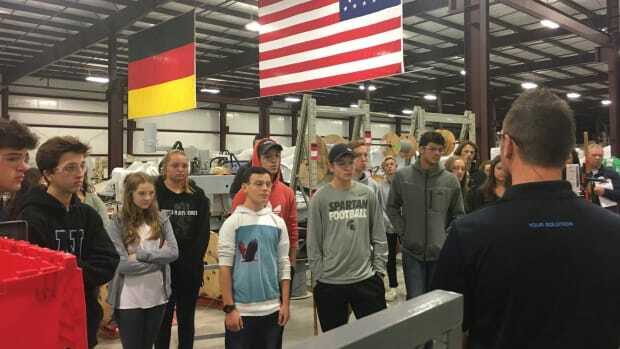 The year-long program will begin at Stiles’ headquarters in Grand Rapids, Mich., with three months of professional training and job shadowing with industry experts, followed by three months of training at one of Homag’s global locations in Germany, Poland or China. This cycle will be repeated with three months back in the United States and an additional three months overseas, for a total of one year of real-life industry experience. The selected candidate will be responsible for gaining an in-depth knowledge of the products and services offered by Stiles Machinery and Homag to further the success of the organization and the industry. Upon completion of the program, the individual will have the opportunity to relocate throughout the United States to begin a full-time job with a focus on sales and customer relations for Stiles Machinery. “We are excited to embark upon this unique journey with the next generation of industry leaders and look forward to partnering with them to develop a fulfilling career path at Stiles,” Elizabeth Williams, corporate human resources manager at Stiles, said in a statement. Candidates should be pursuing their Bachelor’s or Master’s degree in business, international business, engineering, marketing, communications, or a related field, and expect to graduate no later than Spring 2019. 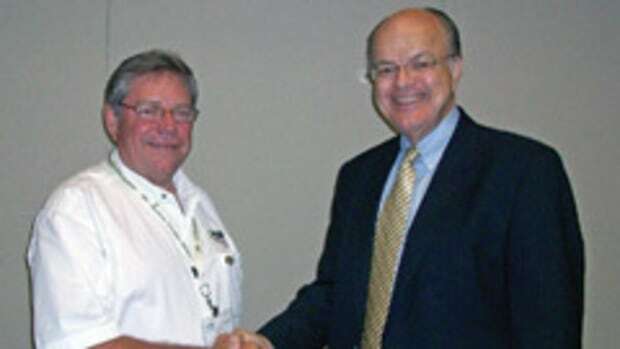 Stiles recently unveiled a new program designed to raise the next generation of leaders in the manufacturing industry. Students experience manufacturing through Stiles. 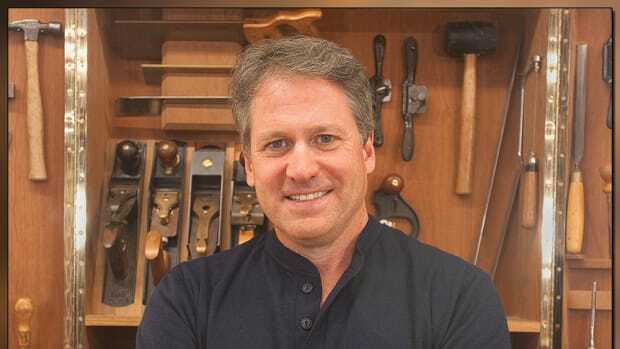 WGBH Boston began airing the Emmy-nominated public television series “Rough Cut with Fine Woodworking” in April with a new host, professional woodworker and teacher Tom McLaughlin.